← When Worlds Collide #86: Haunted by Twenty-first Century Demons? The Nobel Peace Prize 2013 was awarded on Friday to the Organization for the Prohibition of Chemical Weapons (OPCW) for its extensive efforts to eliminate chemical weapons. This Hague based inter-governmental organisation was recognised for implementing — through inspections, destruction and by other means — the Chemical Weapons Convention, an arms control treaty in effect from 1997 and singed by 165 countries. In the past, the Norwegian Nobel Committee – which administers the Prize — has through several prizes highlighted the need to eliminate nuclear weapons as well as landmines. With the 2013 decision, it has lent support to the global campaign to end the production and use of chemical weapons. There were 259 candidates for the Nobel Peace Prize 2013, 50 of them organizations. These included the Pakistani schoolgirl activist Malala Yousafzai and Congolese doctor Denis Mukwege. This year marked the highest number of nominations in the 112 year history of the prize, considered to be the world’s most prestigious. The previous record was 241 from 2011. 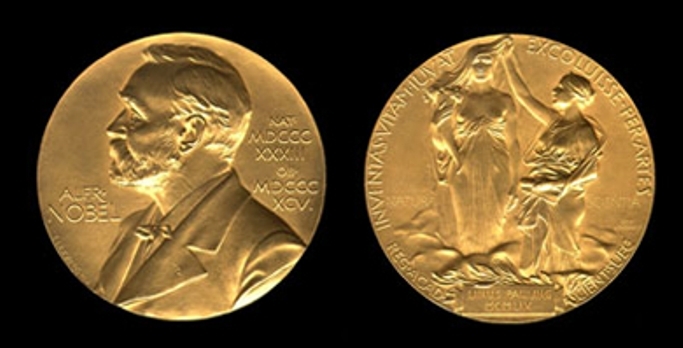 With the latest announcement, the Nobel Peace Prize has been awarded to 101 individuals and 25 organisations. 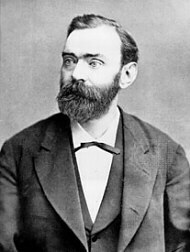 In doing so, the Norwegian Nobel Committee has sought to carry out the last wish of Swedish engineer, chemist and inventor Alfred Nobel (1833 – 1896). Nobel wrote that it should go “to the person who shall have done the most or the best work for fraternity between nations, for the abolition of standing armies and for the holding and promotion of peace congresses”. The prize includes a medal, a personal diploma, and a large sum of prize money (currently 8 million Swedish Kronas, or US Dollars 1.23 million). The selection of Nobel Peace Prize laureate often stirs more debate than all other Nobel prizes (in chemistry, physics, medicine, literature and economics). The peace prize remains an essentially political one, reflecting the reality that most conflicts — and their resolution — are largely influenced by political considerations. This prompts a key question: can five unknown Norwegians achieve peace within and among nations of our world – as intended by Nobel? 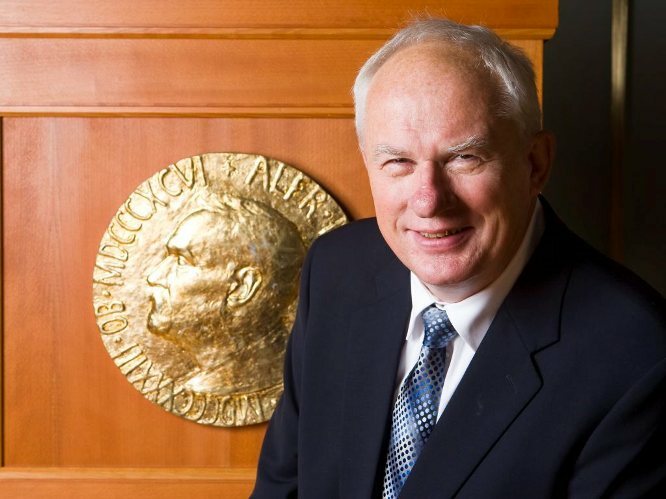 Five years ago, on a visit to the Norwegian capital, I listened to a talk by Dr Geir Lundestad, a historian who is Director of the Nobel Institute in Oslo and secretary to the Norwegian Nobel Committee. He shared some interesting insights into the legacy and limitations of the prize. For high profile laureates, the prize becomes an additional accolade. For those less known outside their home countries, however, the Prize is akin to being given a ‘loud speaker’ — it helps to amplify their causes, struggles and voices. In today’s media-saturated information society, such an amplifier is sure useful: it allows them to rise above the cacophony of the Global Village. The nomination process is neither exclusive nor secretive. In fact, several thousand people worldwide are eligible to serve as nominators, especially after rules were revised in 2003. This includes members of national assemblies and governments; members of international courts of law; university chancellors; university professors of social science, history, philosophy, law and theology; as well as all former laureates. Being nominated is not such a difficult task, and nor is it particularly significant by itself. Some have been nominated repeatedly; no one is barred from being nominated. After applications close on February 1, the committee works over several months to narrow down the nominations to a shortlist, which goes through vigorous verification. Various checks and balances are in place so that the prize does not become an instrument of Norwegian foreign policy. Several expert advisors assist, but the Committee alone makes the decisions. 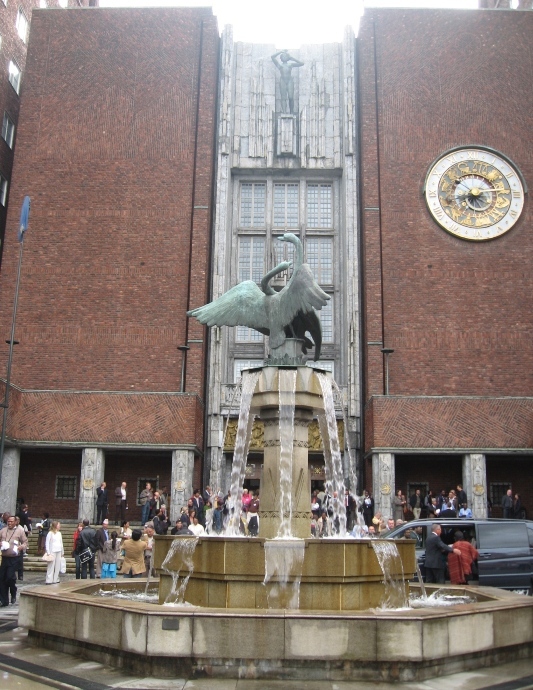 Their choice is announced in early October, and the prize awarding ceremony takes place at the Oslo City Hall on December 10. Notwithstanding the process, the peace prize does not have a perfect record. It has missed out on some highly deserving individuals, while not all laureates have been universally applauded. The most glaring omission, of course, was Mahatma Gandhi. He was nominated five times — in 1937, 1938, 1939, 1947 and, finally, a few days before he was assassinated in January 1948. The prize rules at the time allowed posthumous presentation, but the then committee decided not to do so. This remains a bone of contention among Gandhi followers for decades. Gandhi’s omission was publicly regretted by later members of the Committee. When the Dalai Lama was awarded the 1989 prize, the chairman said that this was “in part a tribute to the memory of Mahatma Gandhi”. But nothing can be done now to rectify this historically omission, Lundestad said. It stands as a stark reminder of imperfect human judgement. The prize has not achieved a good gender balance either. Only 15 out of 101 individual winners are women – more than half awarded during the past 25 years. The important question, for historians and scholars, is the political and social impact of the Nobel Peace Prize. However, the prize’s influence and catalytic effect are indisputable. For example, the 1983 prize to Polish trade union leader Lech Walesa, triggered a series of events that led to the collapse of the Berlin Wall and the eventual disintegration of the Soviet Union by 1990/91. The last Soviet president, Mikhail Gorbachev, became the 1990 laureate. In another example, there have been four South African laureates over the years: Albert Lutuli (1960), Bishop Desmond Tutu (1984), Nelson Mandela and F W de Klerk (sharing 1993 prize). These prizes kept international focus and pressure on South Africa’s struggles for racial equality and justice. “The prize was part of the wider international support that sustained pressure on the white minority government. In some respects, the 1960 prize to Lutuli was the most significant — it triggered a process that culminated in the early 1990s,” Lundestad said. He acknowledged that the Nobel Peace Prize has enhanced the profile of key political activists in hot spots like Burma, East Timor and South Africa. It has also helped sustain the media’s interest in other long drawn struggles. In the past decade, the scope of the prize has been expanded. It has recognised the nexus between peace, human security and environmental degradation through awards to Wangaari Mathaai of Kenya in 2004 and to Al Gore and the UN climate panel IPCC in 2007. Similarly, the link between poverty reduction and peace was the basis of the 2006 prize awarded to Muhammud Yunus and Grameen Bank of Bangladesh. This entry was posted in Communicating Development, Current Affairs, History, Poverty and tagged Al Gore, Albert Lutuli, Alfred Nobel, Chemical Weapons Convention, Dalai Lama, Denis Mukwege, Desmond Tutu, Dr Geir Lundestad, F W de Klerk, Grameen Bank, IPCC, Lech Walesa, Mahatma Gandhi, Malala Yousafzai, Mikhail Gorbachev, Muhammud Yunus, Nelson Mandela, Nobel Peace Prize, Nobel Peace Prize 2013, Norwegian Nobel Committee, Organization for the Prohibition of Chemical Weapons (OPCW), UN climate panel IPCC, Wangaari Mathaai. Bookmark the permalink. 2 Responses to When Worlds Collide #87: Nobel Peace Prize – Saluting peace-makers or stirring political controversy? I am still trying to figure out what Barack Obama, 2009 recipient did “tirelessly and sometimes at great personal risk to pursue peace” before 2009 or since then!! !